The City of Seward is very proud of its Volunteer Fire Department. The Department was established on May 29, 1879 and provides modern Fire and Emergency Medical Services with 37 active members. Of those active members, 20 are EMT certified and 20 are Fire Fighter One Certified. 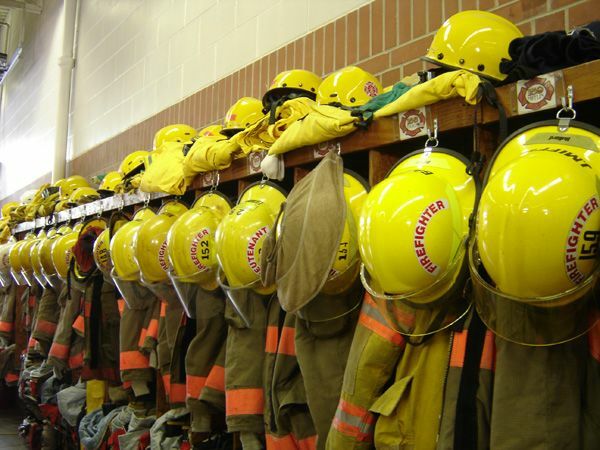 The Fire Department responds to approximately 425 rescue calls and 65 fire calls per year. They cover approximately 84 square miles for fire protection and 192 square miles for rescue services. Monthly department meetings the first Wednesday of every month and training every third Wednesday of the month. Members also attend extra training provided outside of the department such as: Fire School, EMS school, etc. EMT’S are required to obtain 20 hours of continued education every two years. Fire prevention open house yearly. Attend all Seward High School football games. Responsible for storm spotting, truck checks and maintenance. On Seward’s Fourth of July celebration the fire department participates in the parade, hosts water fights for area fire departments, has fire trucks on standby at the fireworks, conducts the anvil firing, and has a rescue squad at the airport for the airshow. Annual banquet for member recognition, family fun day, as well as many other department events.